One of the strongest incubators and developers of technology is the world's military, which is always on the look-out for anything to give their soldiers an edge. 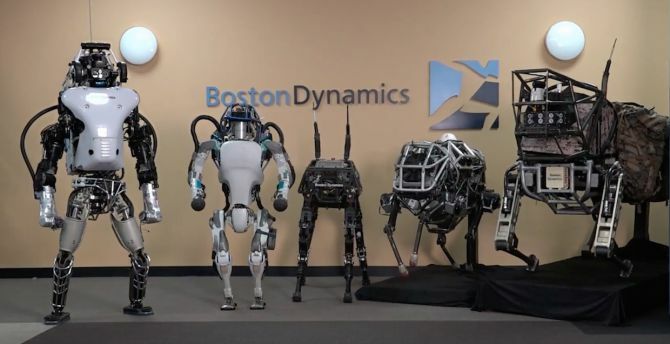 And robotics started to take off in a big way when DARPA, the American Defense Advanced Research Projects Agency, started investing in robotics specialist Boston Dynamics to help develop robotic platforms that can carry heavy loads over uneven terrain. 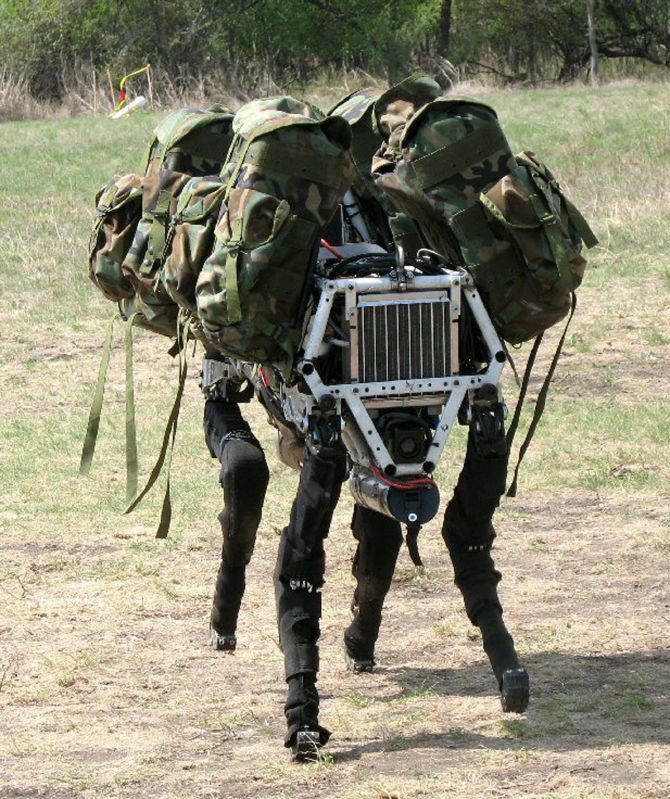 "Big Dog" is the most well known of these all-terrain load carriers and the machines eerily animal-like gait can transport loads of 150 kilograms at a fast walking pace across very rugged ground. 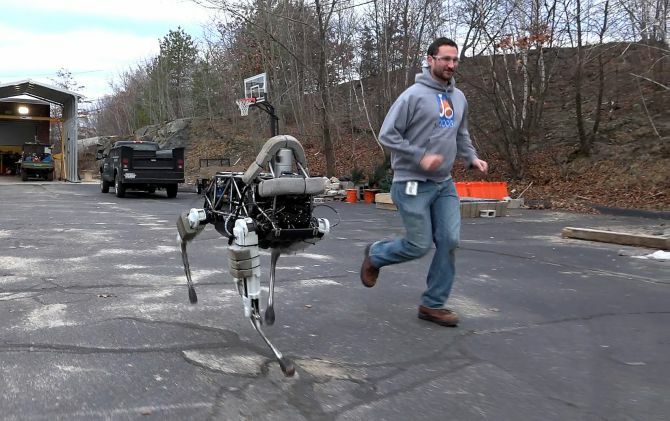 But as disconcerting as watching a machine moving quite realistically like an animal might be, that's nothing compared to reactions of people seeing this video above of Atlas, a Boston Dynamics humanoid robot, being "mistreated". The internet exploded when this was posted on YouTube with people angry, not because they feared that robots would take their jobs, but because a robot was being "bullied". 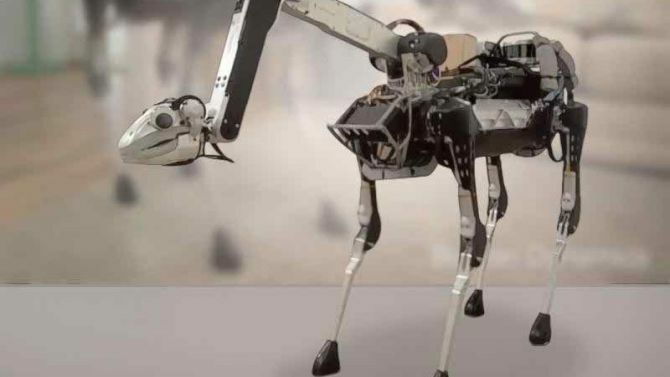 While these largish military-use robots are attracting attention, of more interest to home owners or patiently waiting sci-fi fans might be SpotMini. Not only is this little guy designed more for the home than the battlefield, it's movements and mannerisms are likely to make SpotMini feel more a part of the family (like a pet) than an appliance to lock in the cupboard when not in use.